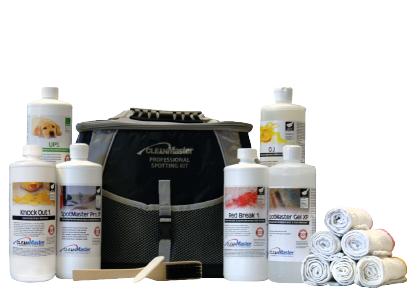 The CleanMaster Professional Spotting Kit contains our most popular spot and stain removing solutions designed for the cleaning professional. 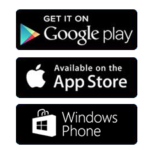 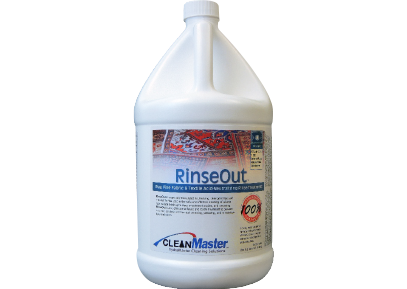 Many stains previously described as permanent can now be safely and effectively eliminated by the solutions in this kit.. 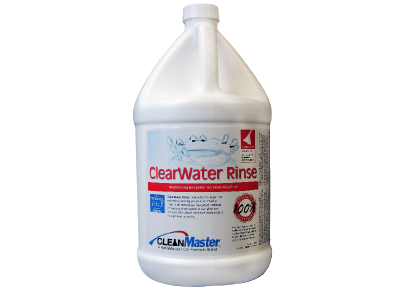 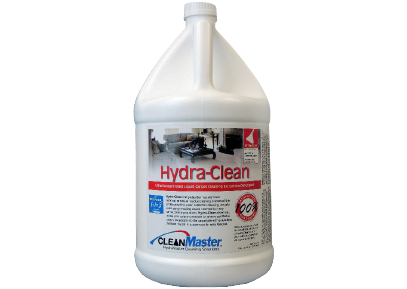 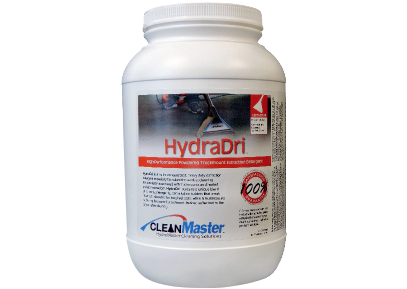 It is also excellent for removing mineral scale and hard water stains from hard surfaces, including lightening or eliminating rust stains on hard surface floors and concrete floors. 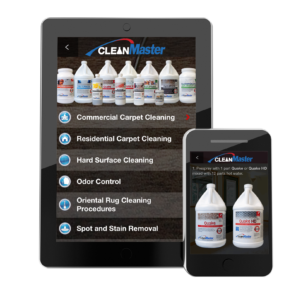 You get a full quart of each: KnockOut 1, RedBreak 1, OJ, SpotMaster Gel XP, SpotMaster Pro XP, UPS; a tamping brush; a bone spatula; six absorbent towels, all in an insulated carry bag.